We focus on quality & service. 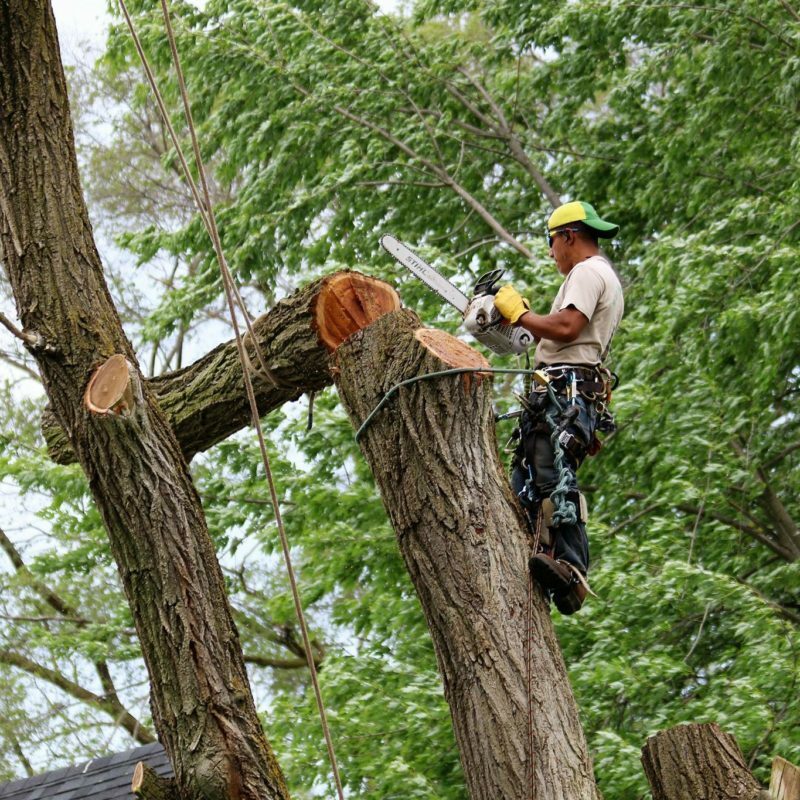 Let our experienced crew remove your tree safely and efficiently. 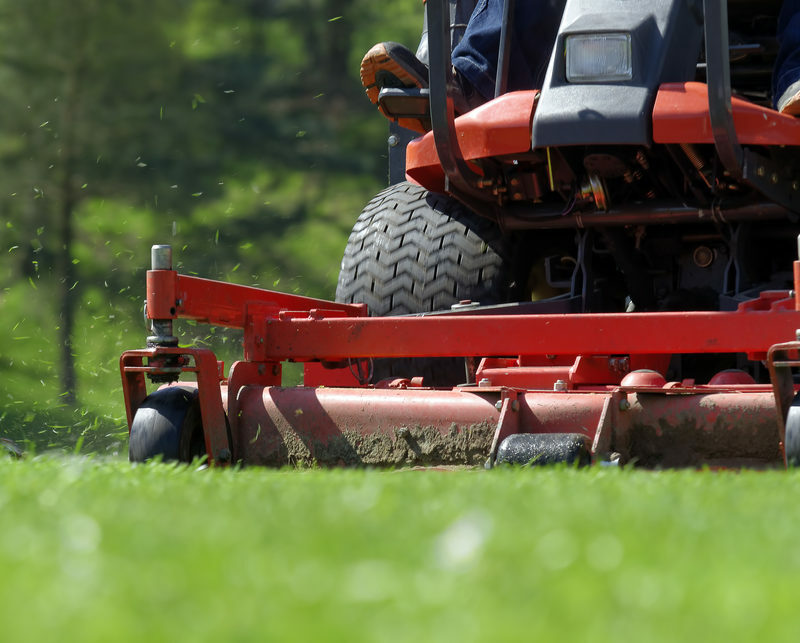 Our lawn maintenance uses the most turf-friendly equipment. 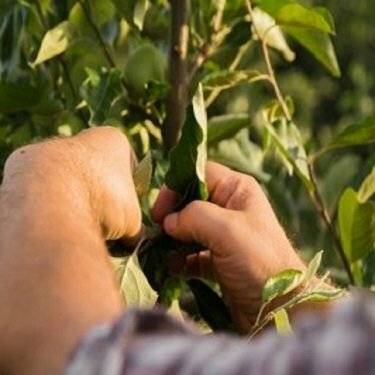 Maximize the investment in your trees. We use the most efficient equipment to remove tree stumps. 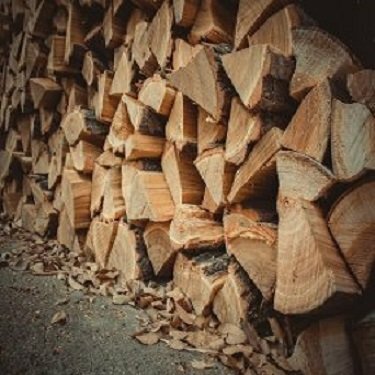 Have your firewood brought right to your door. 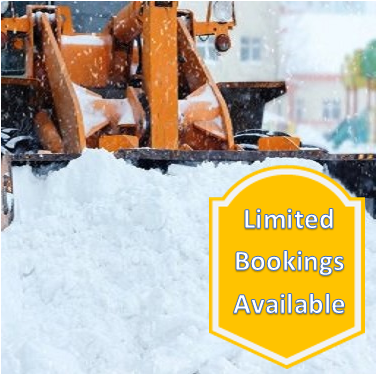 We provide snow removal and 24-hour salting for commercial clients. We love to hear from our customers and look forward to knowing about your experience. 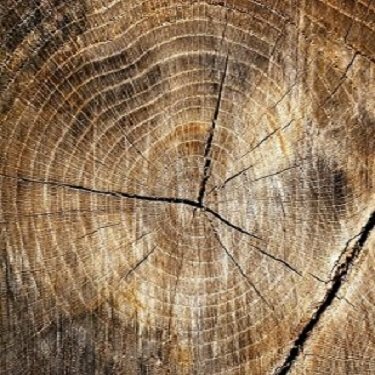 We are a tree company that cares about providing quality service to our customers. The owner is a certified arborist, which means we care more about protecting and preserving your most valuable landscape assets and will provide advice that best suites your needs.